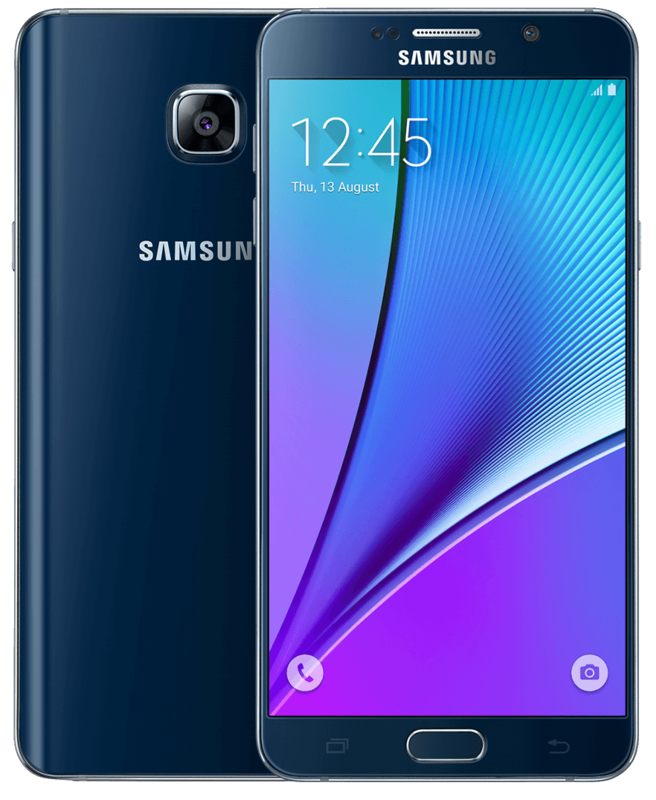 The Galaxy Note 5 was Samsung’s 2015 flagship phablet. It is still one of the hottest smartphones in the current market. Thanks to its stylish design and powerful hardware. In this article, you will find what the Note 5 reviews of the most popular online publications think about it. Tech Radar, one of the most popular tech websites, have published a detailed review of the Galaxy Note 5. It has been very impressed with the slick glass backed design. It finds the design very attractive. It is also highly impressed with the overall performance of the device. In the Geekbench 3 test, it scores 5,084 points, which is still one of the highest scores ever achieved by a phablet. However, Tech Radar is very disappointed with the lack of the microSD card slot, as it disable you to expand the storage. Nonetheless, due to the outstanding design and performance, the device manages to get 4.5 out of 5 stars. CNET, one of the most respected tech websites, have highly praised the shooters of the Galaxy Note 5. It has been really impressed with the primary shooter’s performance in capturing outstanding photos, even in the low light condition. Similar to the other Note 5 reviews, it finds the design outstanding. However, it is quite unhappy with the lack of a removable battery. It disables the owners from making any replacement if it gets defective. Nonetheless, the phablet manages to get not only 4.5 out of 5 stars but also CNET’s Editor Choice award. Android Authority, the leading website in the Android World, has admired the dazzling performance of the display. It states that the application of the AMOLED panel has resulted in more vibrant and vivid color. Similar to the previously mentioned Note 5 reviews, it has highly praised the overall look, camera and hardware performance. But it was very disappointed with the lack of the microSD card slot and removable battery, which are definitely two of the most essential smartphone features. However, it has provided the Note 5 8.5 out of 10 points, which is really impressive. This is what the Note 5 reviews think about the device. Keep in touch it us to find more information about Samsung’s Galaxy Note lineup.